This little thing changed my opinion for good on what I “need” to get great tone. 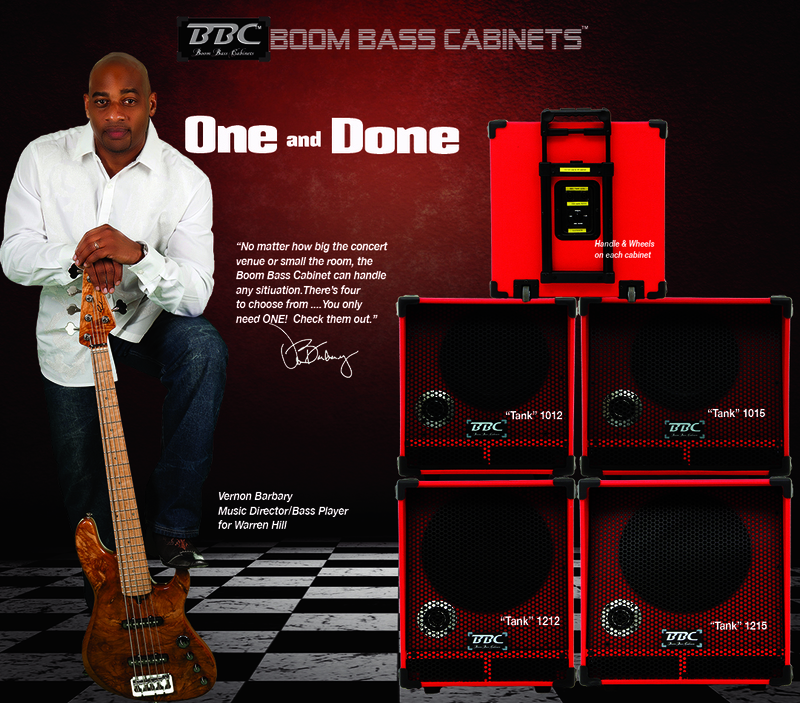 Drue Williams from Boom Bass Cabinets really deliver on his product. 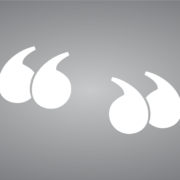 The fit, finish, and most importantly, sound you get is befitting of the “handmade” moniker. If you haven’t had a chance to hear one of these things or play through one, I think you’re missing out. These are some of the most innovative cabinets on the market right now. Hands down. I’ll never forget the look on a friends face when he asked me was I playing through two cabinets at a conference. The Tank was sitting in front of a spare 4×10 cab that was not in use. My friend thought I had the Tank and the 4×10 hooked up. When I told him all of the sound was coming from the Tank he made no response but to blink a few times. “All of that was coming from that little blue box?” Yup lol! And they’re not just for bass players either! Drue makes a line for guitarists as well. 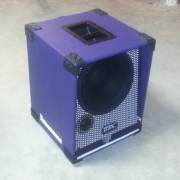 And I honestly wouldn’t be surprised if the bass cabs function well as keyboard/PA speakers too! 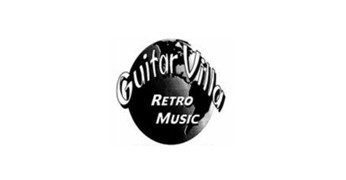 If you’re in the DMV area, Chuck Levin’s carries the full lineup of bass cabinets. You’ll get a chance to hear how tight, solid, low, and LOUD these things can get. I love mine, and plan on getting another one, the 1015 soon! 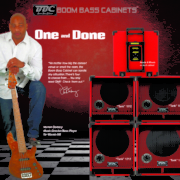 Hey Drue, this is Derrick Brown the guy with the Lakland bass who purchased your 1215 cab. It was a pleasure meeting you Monday at Chucks( and man you got some sick chops!). I really appreciate your accommodating me and rushing the cabs to the store and man I must say I was and still am totally blown away by not just this cab but all of your cabs. They are by far in my opinion the best thing on the market. The tone, power and light weight all in a small package is a beast. It’s everything a bass player could ever ask for. I have several big events coming up starting this Saturday with a huge wedding at the United States Naval Academy and I’m sure this cab is going to blow minds of many people and I’ll definitely shoot them your way. I’ll definitely keep you posted and again thank you for producing the best cabs a bass player could ever ask for. Oh yeah I just ordered a cover from tuki covers so that should be arriving sometime next week. I’m definitely going to grab that 1012 real soon.